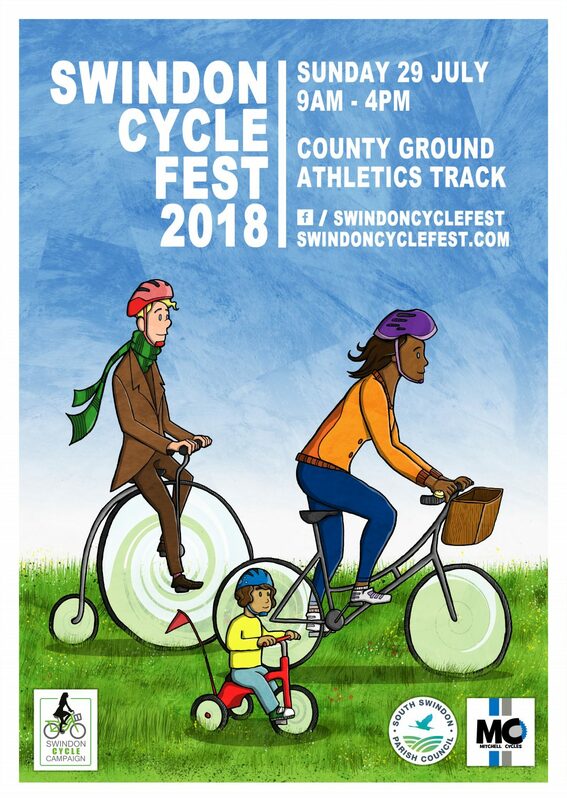 We have lots of local businesses, cycling clubs, charity organisations and bike manufacturers joining us at the Swindon Cycle Fest. Here’s who’s coming and what’s on offer! Darkroom Espresso Cycling Club – Coffee, Pippin Doughnuts and cookies. Also leading 28 mile road ride to the Gateway Café in Ashton Keynes. Bike Jumble Sale – have a hunt round and grab a bargain! Reverse-steering bicycle challenge – can you ride it? Other bikes will also be available to demo from the bike shop stands.